Nicely Renovated One Bedroom Apartment With Views Of The Quiet Interior Garden. Windows Facing East And North. Large Living Room With Triple Window, Spacious Bedroom With Four Windows, Along With Renovated Kitchen And Bath. Just Move Right In. Pet Friendly. Subletting Allowed. 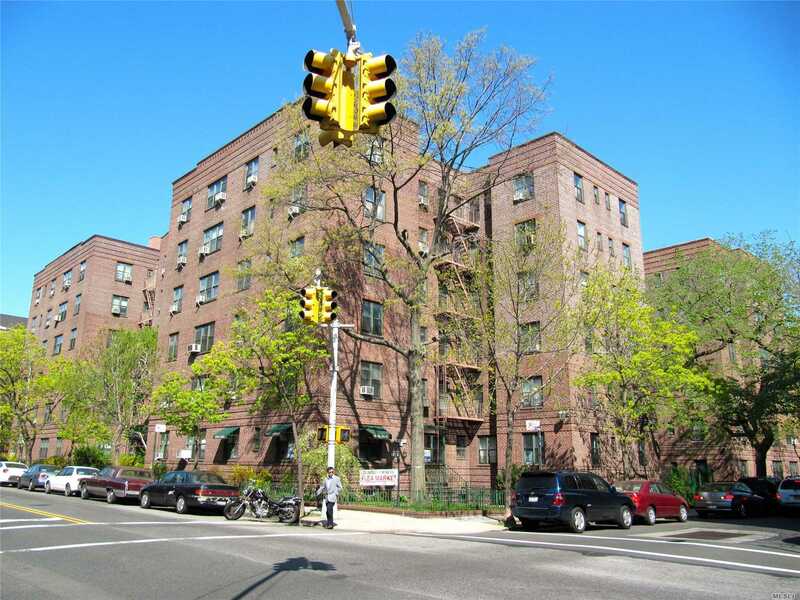 Centrally Located In Jackson Heights Historic District And Close To Transportation And Shopping. Move Right In.